Create this beautiful fondue platter with some of your favorite summer bites! Centerpiece = A couple jars of your favorite 2 oz jars of Fat Toad Farm Goat’s Milk Caramel Sauce. Food for dipping = Dried apricots, marshmallows, salty pretzels, fresh strawberries, fresh mint, & dark chocolate! To tea and cookies! 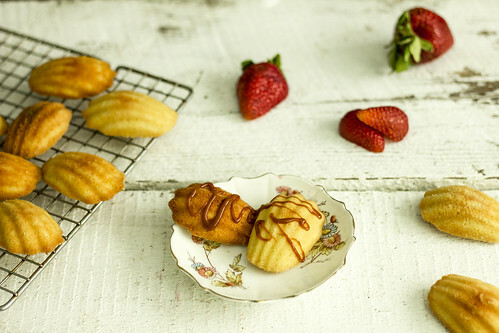 Enjoy these classic madeleines dipped in rich, velvety caramel with a cup o’ tea this afternoon! 1. Preheat the oven to 350F. Melt butter in a small saucepan. Set 3 tablespoons aside. Let the rest of the butter cool slightly. 2. Prepare dry and wet ingredients in separate bowls. In a medium bowl, whisk together one cup of the flour and the sugar, and set aside. In another medium bowl, whisk the two eggs with the vanilla, salt, lemon juice, and lemon zest until the eggs are frothy. 3. Combine dry and wet ingredients. Add the eggs to the flour. Using a spatula, stir until just combined. Add the 4 ounces of melted butter and continue to stir. Do not over mix. Cover bowl with plastic wrap and refrigerate for at least one hour. 4. 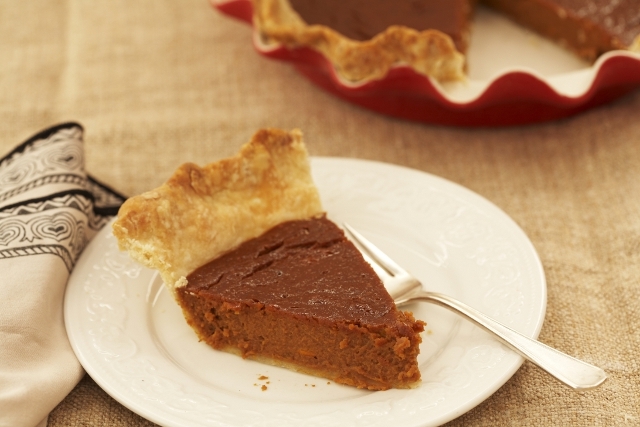 To prepare pans, add the remaining tablespoon of flour to the 3 tablespoons reserved butter and stir to combine. Using a pastry brush, brush the interiors of the shells with the butter-flour mixture until well-coated. 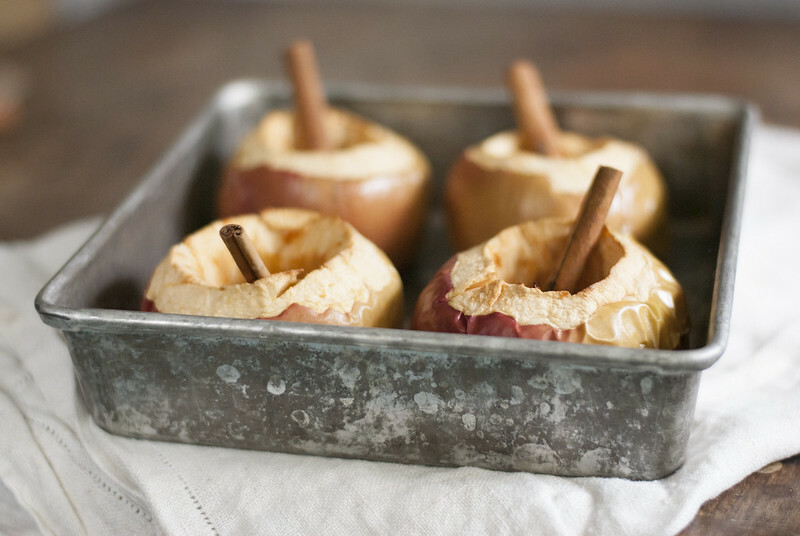 Fill each shell with 1 tablespoon of batter. 5. Place both pans on a baking sheet and bake for 16-20 minutes. Check after 8 minutes and rotate pans. When done, madeleines should be brown around the edges and puffy in the middle. 6. 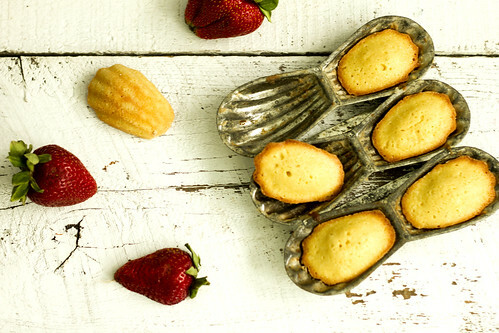 Allow madeleines to cool for a few minutes and remove from pan to a cooling rack. 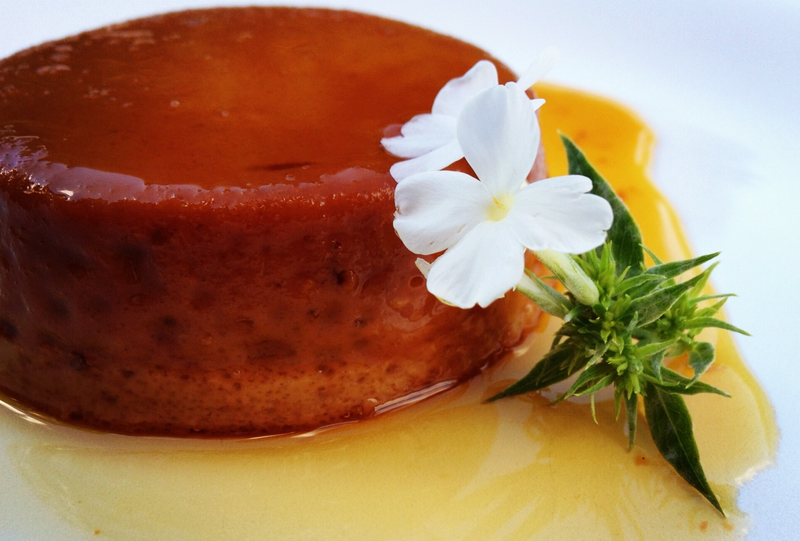 Drizzle with caramel and serve with a cup of tea and ENJOY! 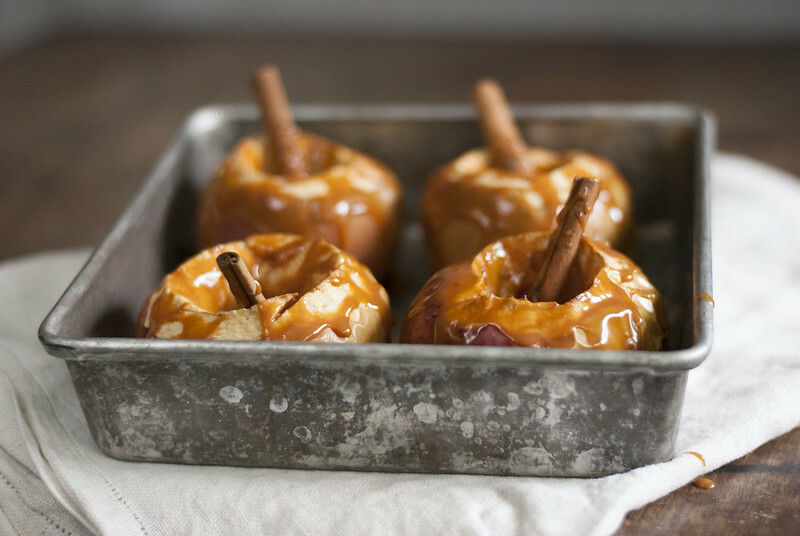 Make a platter full and serve for dessert at a potluck or barbecue! 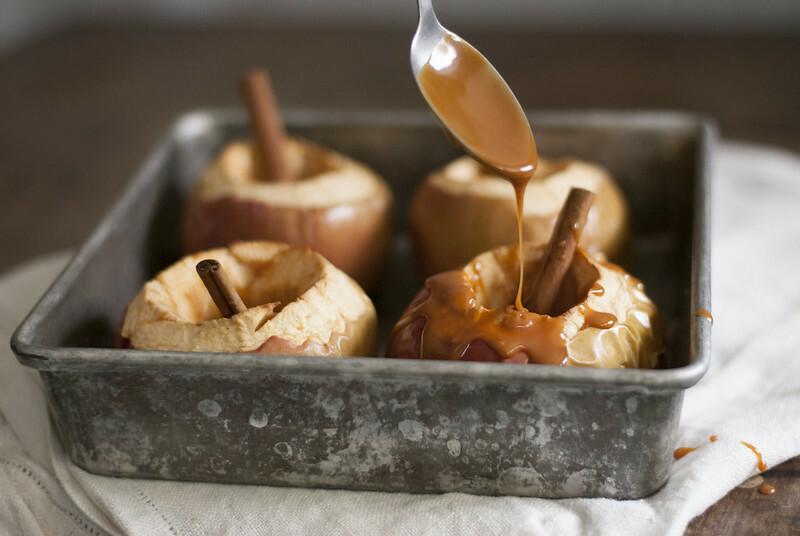 You can also put them on a baking tray and warm them before serving to melt the chocolate and marshmallows. ENJOY!